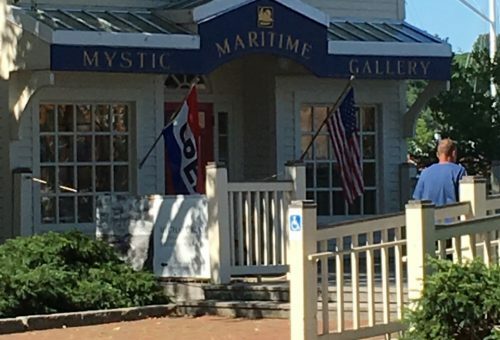 Welcome to Maritime Art Studio. 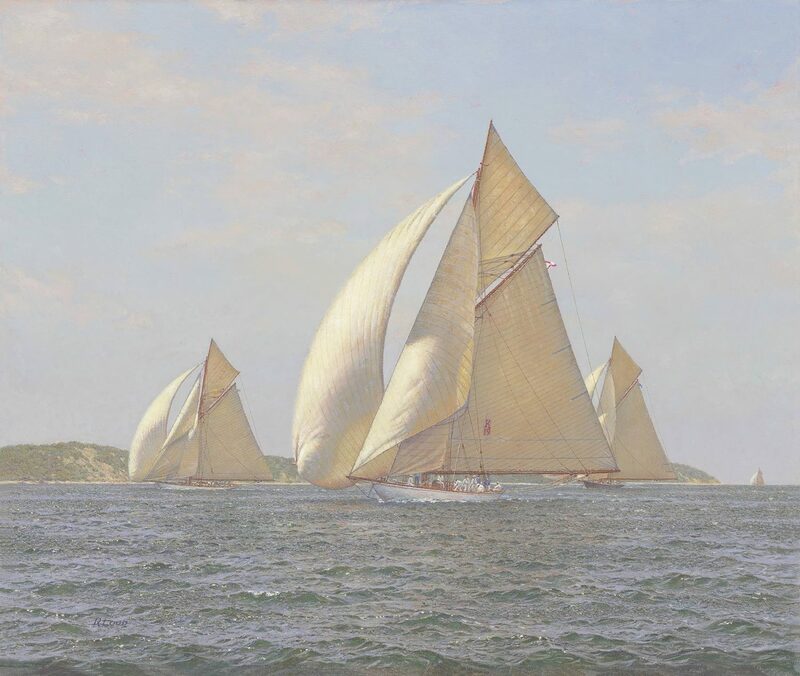 Richard Loud’s passionate love for sailing vessels is evident in his paintings today. 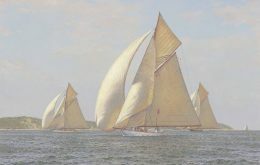 His work combines a thorough understanding of a wide variety of vessel types and sea conditions, with a uniquely artistic feeling of light and atmosphere. 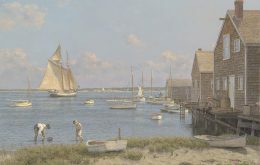 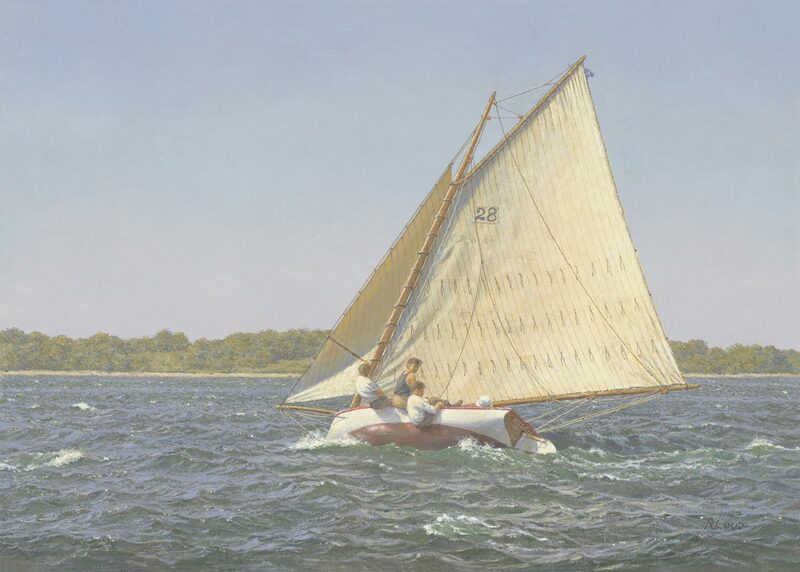 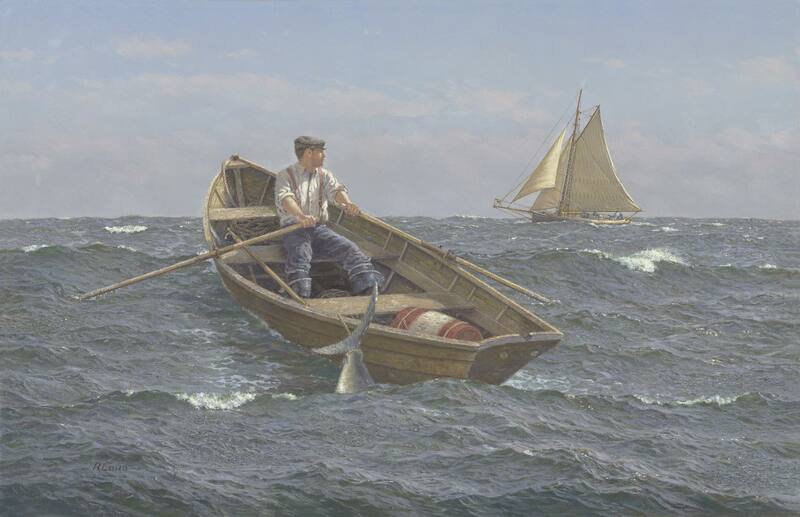 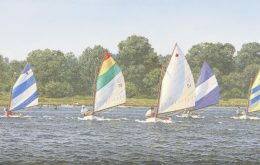 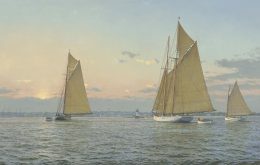 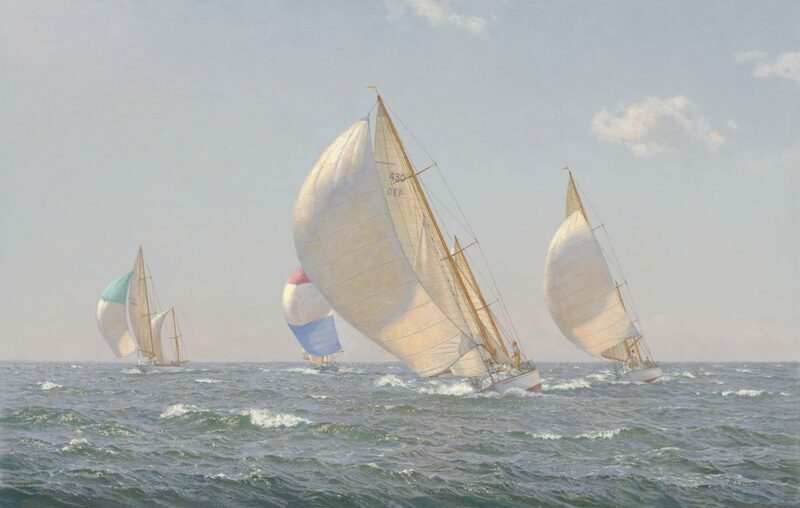 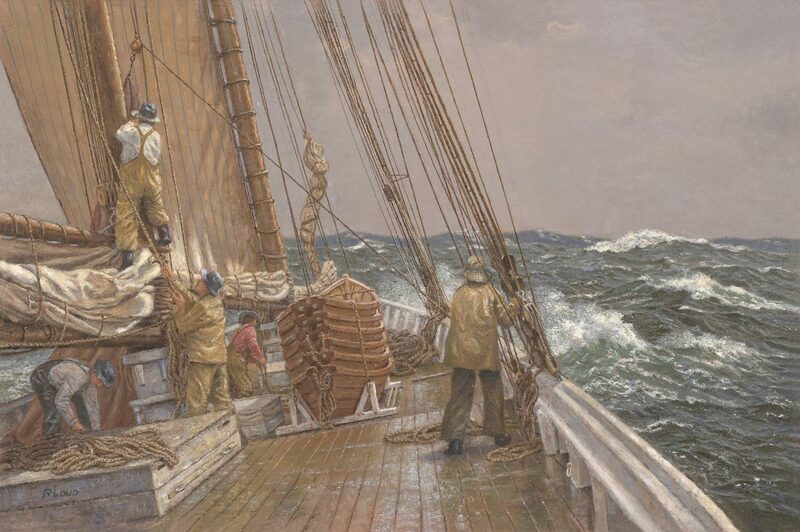 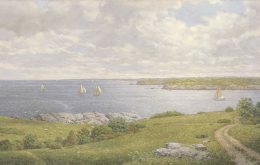 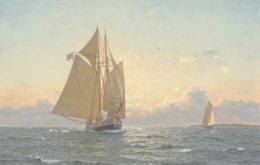 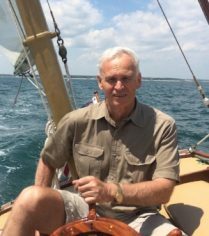 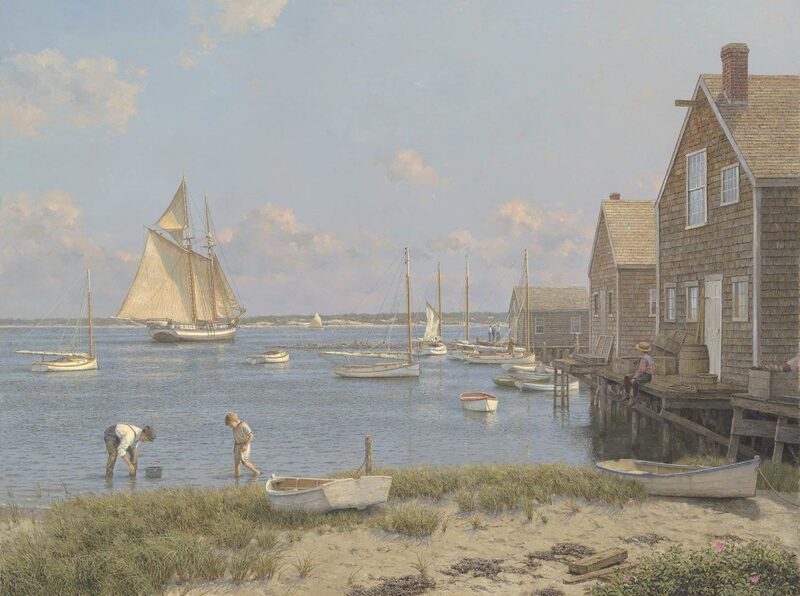 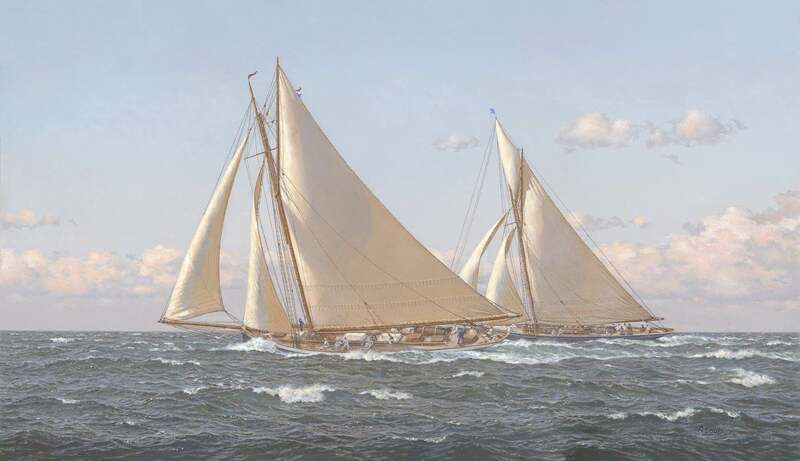 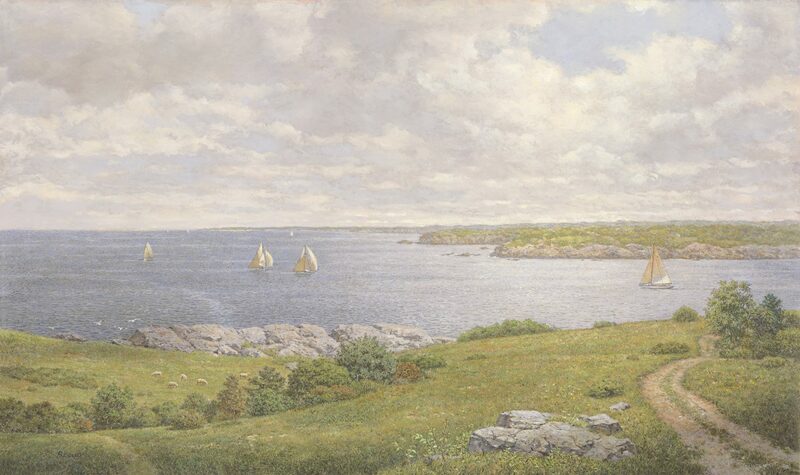 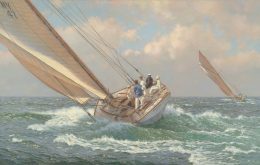 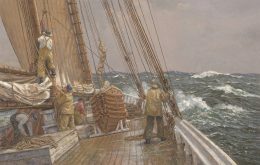 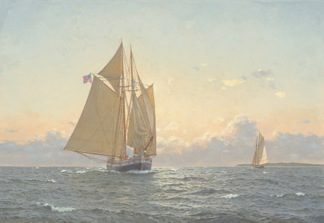 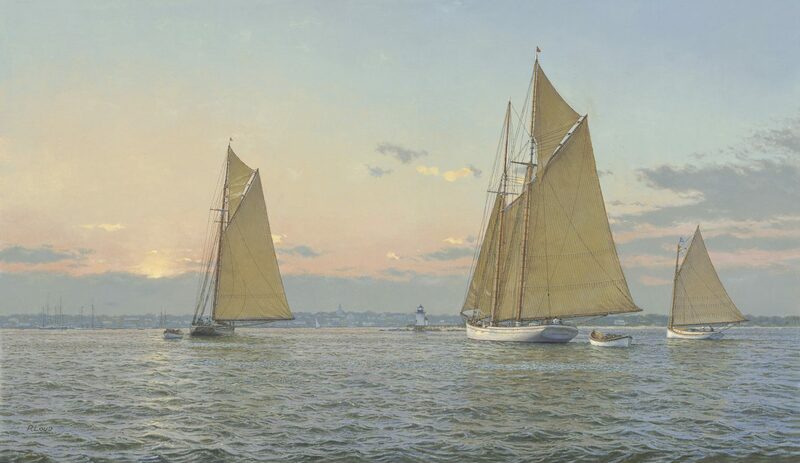 "His love of the turn-of-the-century yachting scene, and dedication to excellence of the craft, sets him high above others in his field, but the real guts of Richard Loud’s work lies in an intuitive understanding of how ships relate to their element; how the wind hums in their rigging and the water dances around their hulls." Richard Loud’s passionate love for sailing vessels is evident in his paintings today. 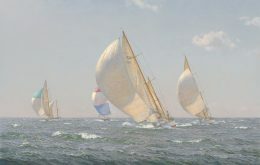 His work combines a thorough understanding of a wide variety of vessel types and sea conditions, with a uniquely artistic feeling of light and atmosphere. 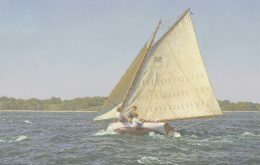 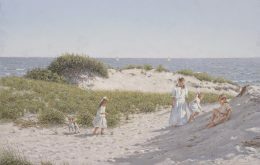 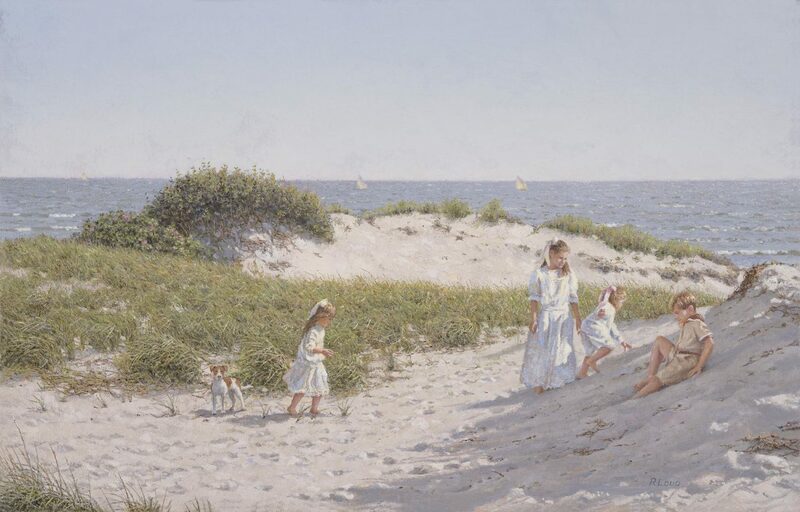 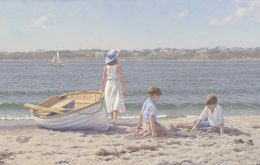 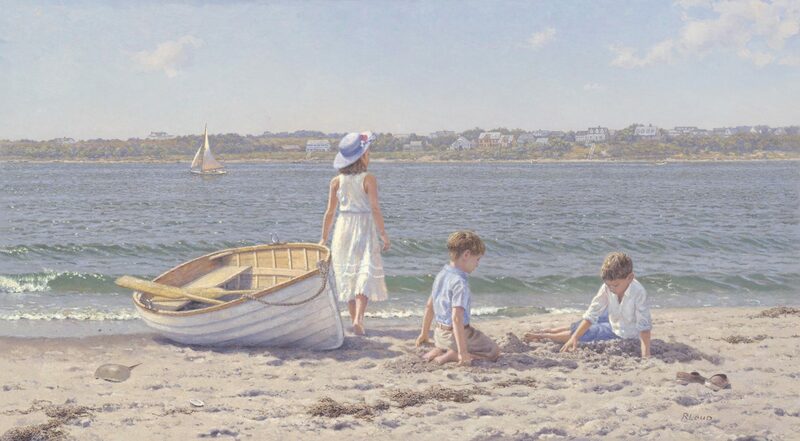 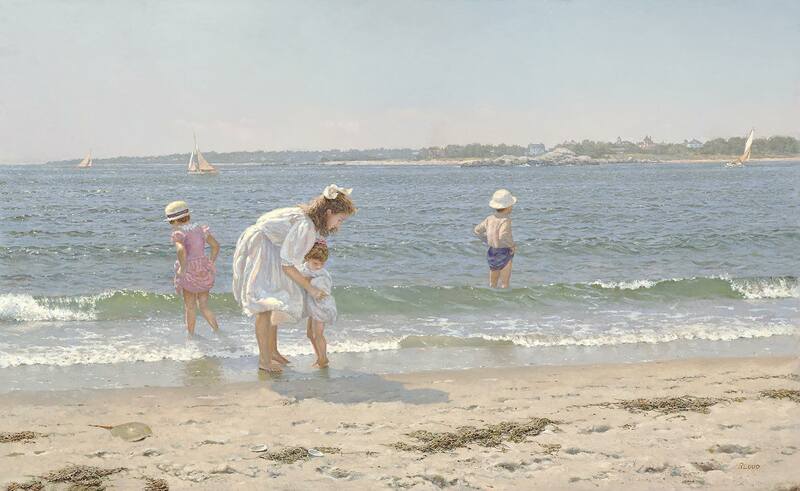 The latest news and events from Maritime Art Studio.